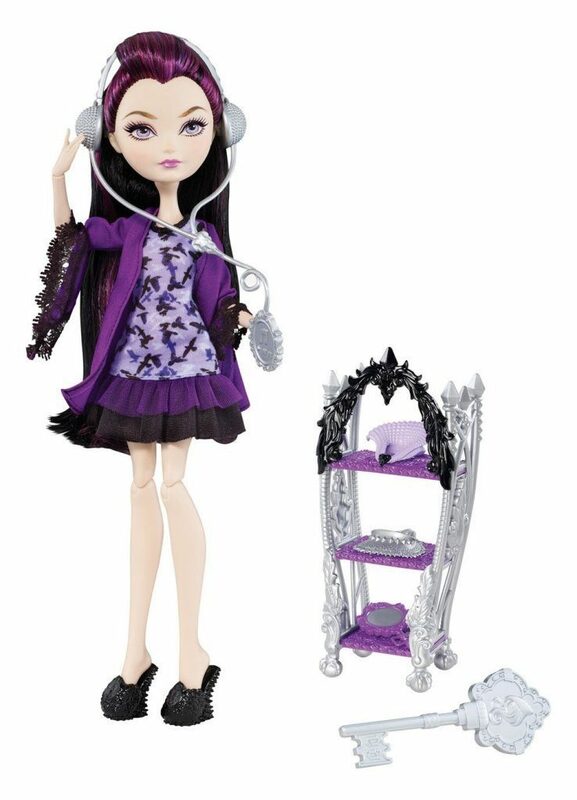 Ever After High Getting Fairest Raven Queen Doll or Destiny Vanity $11 + FREE Shipping with Prime! 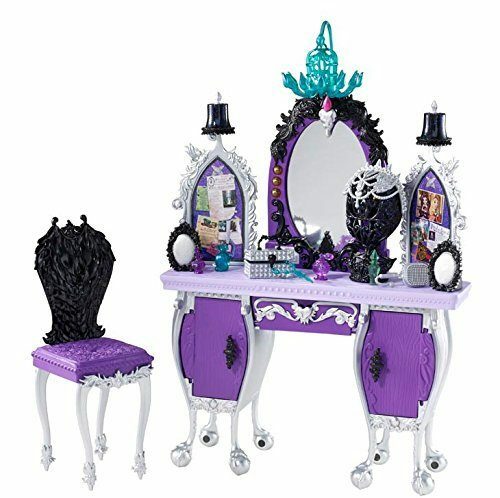 You are here: Home / Great Deals / Amazon Deals / Ever After High Getting Fairest Raven Queen Doll or Destiny Vanity $11 + FREE Shipping with Prime! If you have an Ever After High fan on your list this year, we have two awesome deals for you to grab! First, you can get the Ever After High Getting Fairest Raven Queen Doll for just $11, down from $21.99. You can also get the Ever After High Getting Fairest Raven Queen Destiny Vanity Accessory for $11 on Amazon, down from $21.99. Shipping on both items will be FREE with Amazon Prime or an order of $35 or more.